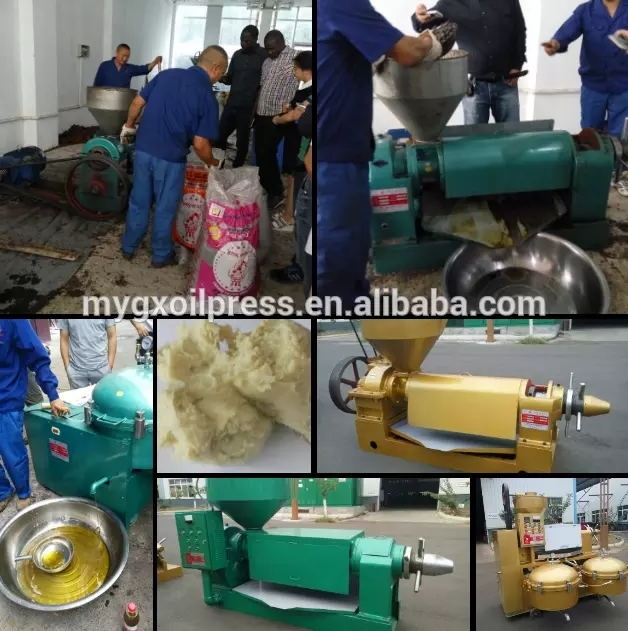 Related Searches : sunflower oil, corn oil, soybean oil, vegetable oil, rapeseed oil, olive oil, jatropha oil, coconut oil, cooking oil, soyabean oil More.. Notify me of new palm oil info. Post Topic on palm oil. 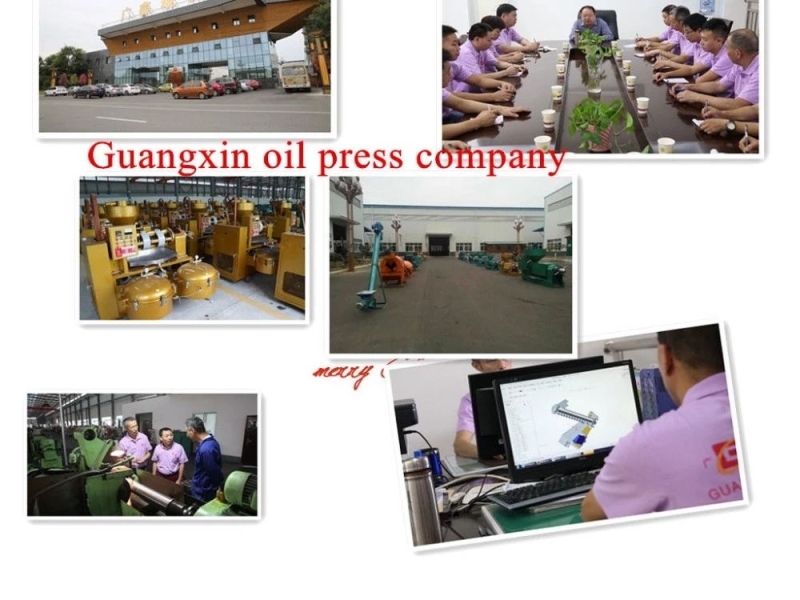 Ateeqtun Enterprises is a newly established company. 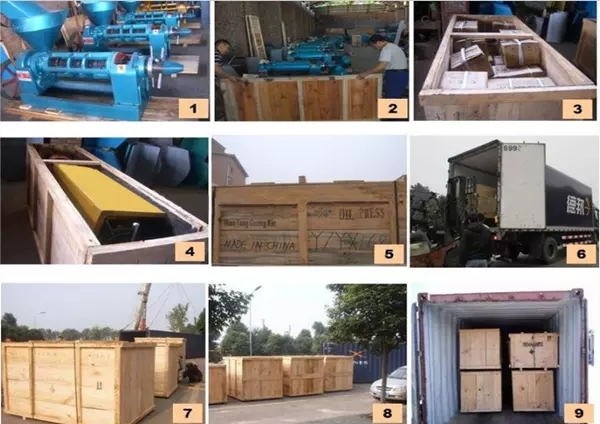 We are into importation and exportation. But our aim is to export Local Foods outside Nigerian. 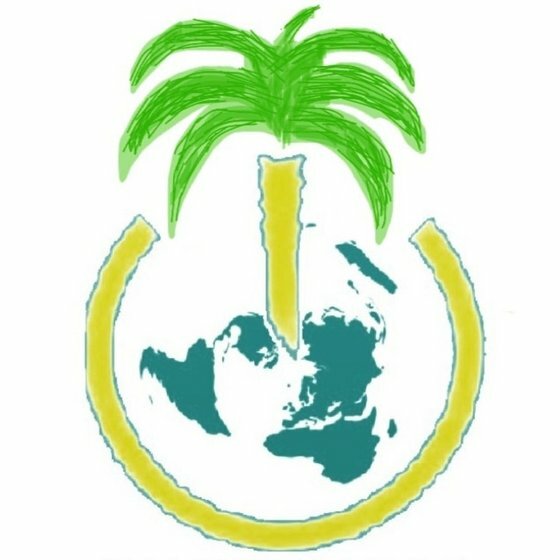 OGC Royal links Nigeria limited is a company registered with corporate affairs commission in Nigeria which deals on exportation of agricultural commodities. 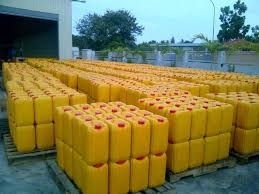 Trading Company Business Areas Dairy Products, Beverages, Petrochemicals, Decoration. EUCED Trading - SOLUTIONS FOR BUSINESS - We Think Global. Do you have palm oil or other products of your own? Post your Products or Selling Leads for FREE! Receive a Trade Alert for palm oil directly to your email. 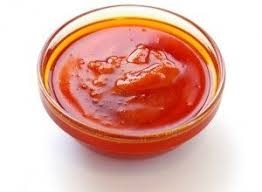 Looking for palm oil ? You’ve come to the right place. 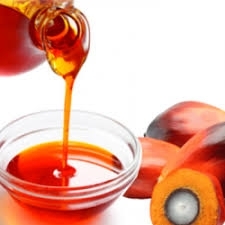 This page is your palm oil one-stop source for the competitive prices and quality from sewing machine suppliers and manufacturers. If you have a difficulty finding a right supplier, post your Buying Leads for FREE now!